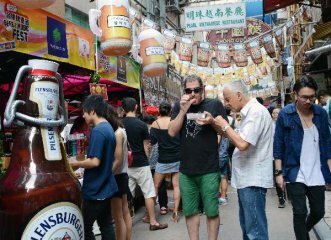 Residents of China's Hong Kong Special Administrative Region can apply for mainland banking accounts easily here in Hong Kong. China Securities Co. said that its net profits fell 23.11 percent y-o-y to 3.09 bln yuan in 2018,largely due to its sluggish wealth-management sector. The central parity rate of the Chinese currency renminbi, or the yuan, strengthened 26 basis points to 6.7062 against the U.S. dollar Tuesday. 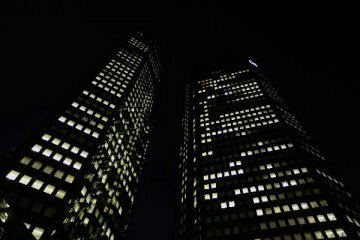 Deutsche Bank and Commerzbank have entered talks about a possible merger, the two German banks confirmed on Sunday. China’s banks may have a flood of bad loans waiting in the wings. 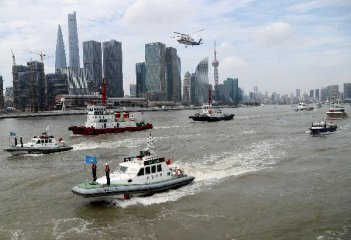 Crude oil futures were lower Monday in early trading on the Shanghai International Energy Exchange. Japan logged a goods trade surplus in February, the government said in a preliminary report on Monday. 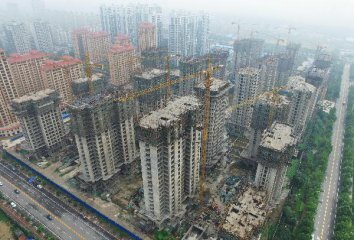 Home prices in 70 major Chinese cities edged up in February, official data showed Friday. 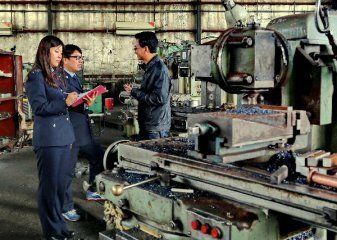 China's banking regulator said Wednesday that it will tolerate a higher ratio of bad loans to small businesses. Chinese Ambassador to Britain Liu Xiaoming on Tuesday called on China and Britain to seize opportunities to advance financial cooperation. Fed announced that two former employees of the famous investment bank Goldman Sachs Group, Inc., were banned from banking industry. 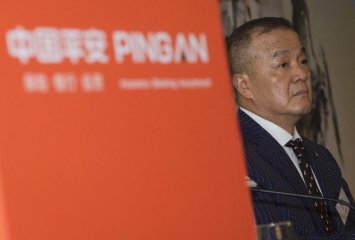 Ping An Insurance Group Co., one of the country's leading insurers, saw a 20.6 percent jump in annual net profit in 2018.